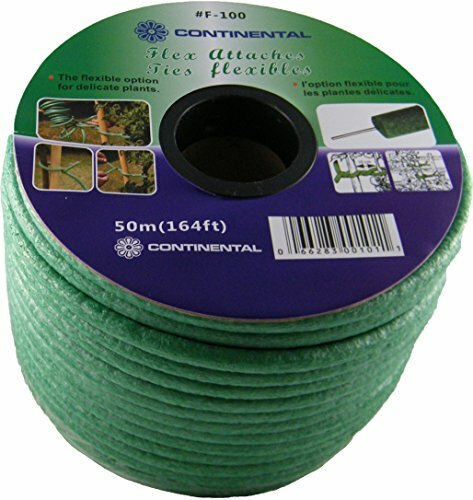 The CONTINENTAL florifix ties are ideal for securing trees and plants to stakes. This item is constructed of Soft foam on the outside so there is no damage to plants. 50 m (165 ft.) per roll.